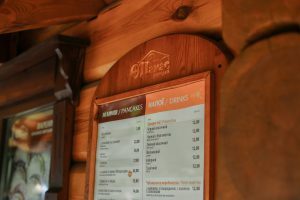 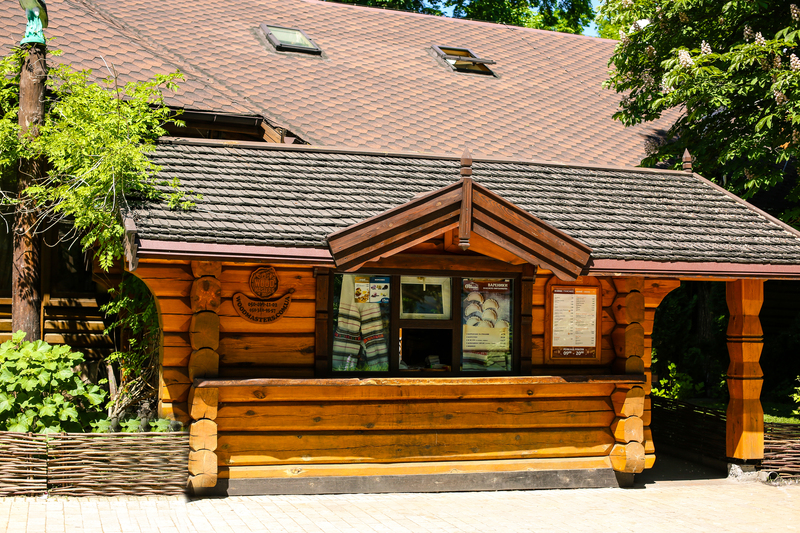 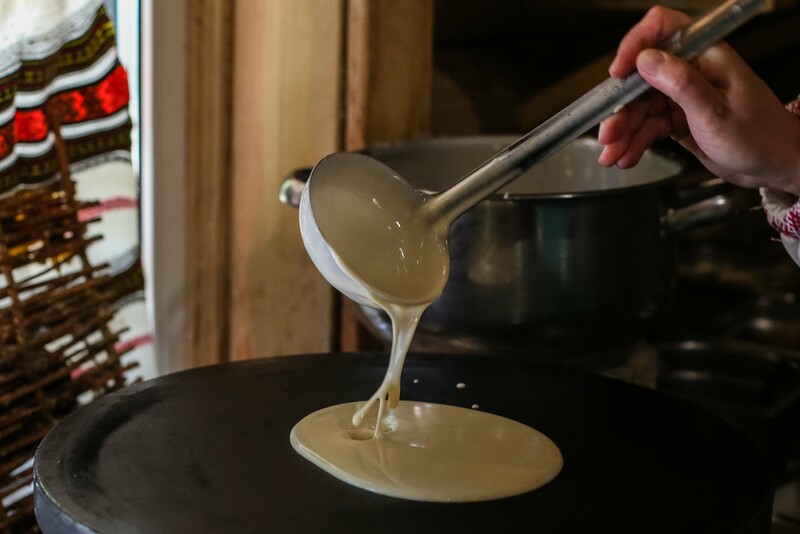 Visit our wooden hut located near the restaurant and try the most delicious pancakes with various fillings to your taste. 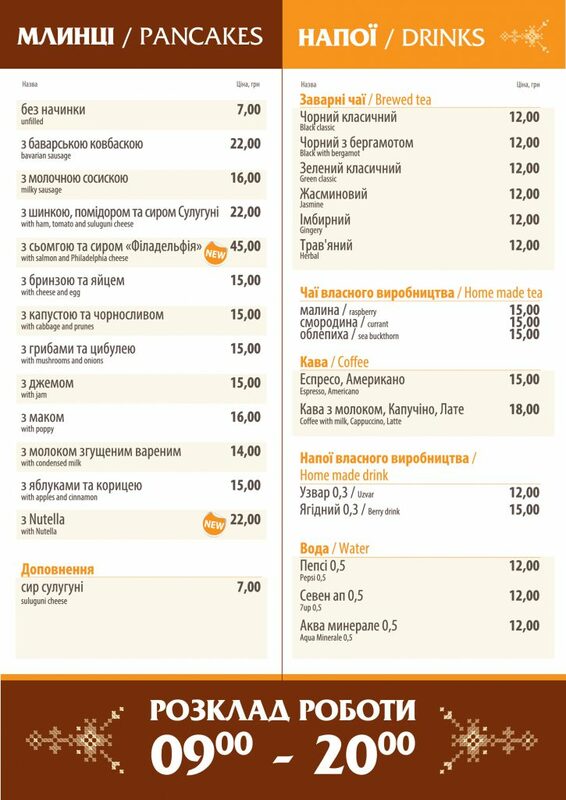 You can also buy in-house drinks, uzvar (a traditional sweet beverage) and wild berries compote. 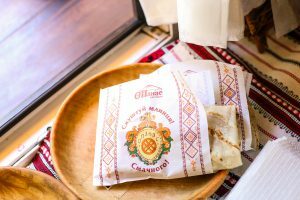 Opanas is a Ukrainian restaurant located in Taras Shevchenko Park, one of the oldest and the most picturesque parks in the downtown Kyiv.